If you know me, you know that there are few things I love more than a good chocolate chip cookie. But one of those few things is any cookie that involves M&Ms (these Monster Cookies, Cowboy Cookies, and M&M Brownie Cookies all fall into that category). And maaaaaaaybe a big, fat, warm glazed donut. 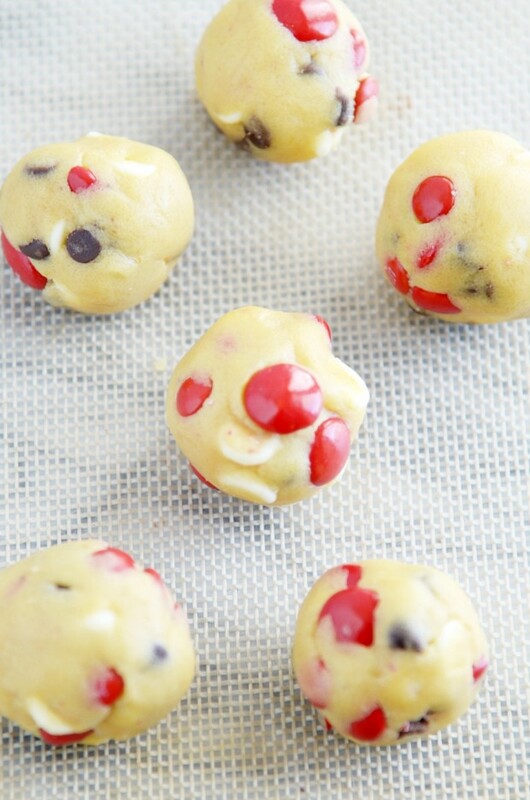 These super soft M&M pudding cookies definitely make the cut. 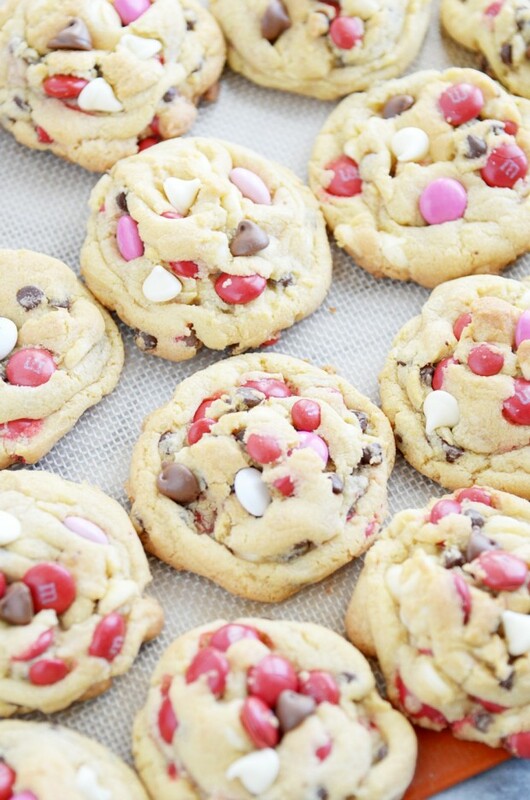 They are so thick and chewy all the way through, perfect for holding the maximum amount of chocolate chips and M&Ms. 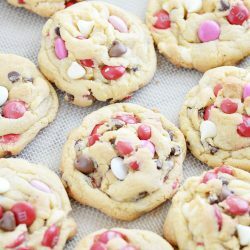 In my experience, there are only a few ingredients that give you this ultimate level of soft chewiness in a cookie: corn syrup, corn starch, and pudding mix (which is basically corn starch, but you get a variety of flavors to choose from). So how do these pudding mix cookies compare with the softest cookies I’ve ever made (using corn syrup)? As I mentioned before, when using corn syrup in a cookie recipe, you get an unbelievably soft cookie that stays soft for daysssssss. What I don’t like about those cookies? They’re almost too soft. There’s no crispiness anywhere in the cookie, not even in the outermost edges. For me, that’s a deal breaker. 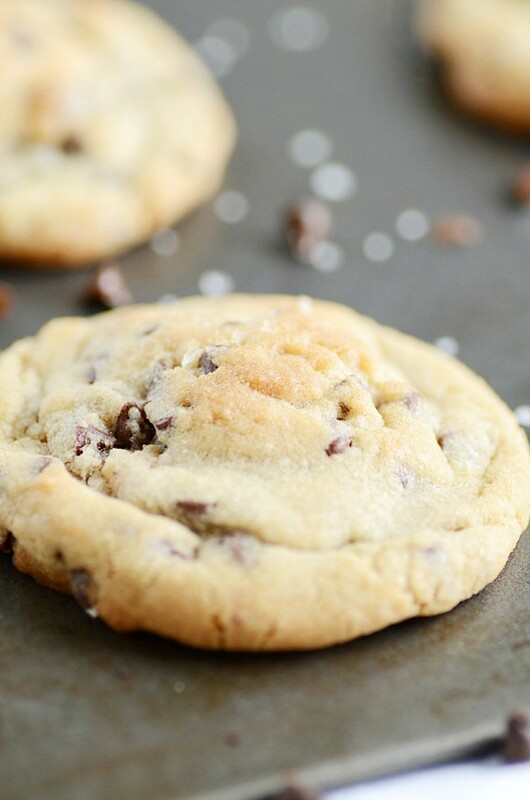 Speaking of past chocolate chip cookie recipes…. I’m happy to announce that the Chocolate Chip Cookie Experiment is officially back on! I took a little break since I couldn’t eat dairy for a few months, and then it was the holidays and I felt like there was no time for CCC. But now that we’re starting a new year, I’m ready to jump right back in where we left off! 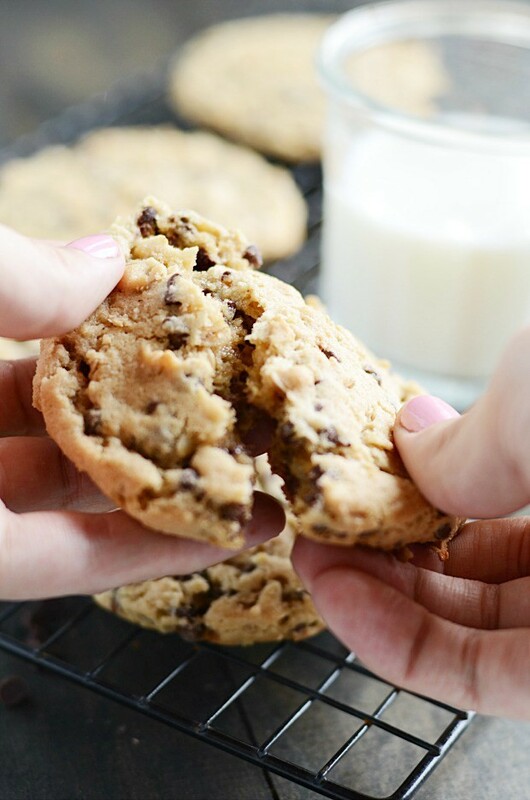 We’re nearly halfway through my goal of 52 chocolate chip cookie recipes (a year’s worth), which means it’s time to start experimenting with the favorite recipes of some of my favorite bloggers. I’ve been super excited to make this transition from trying recipes I’ve found on big name cooking sites and in dusty old cookbooks to the tried-and-true recipes of home cooks and bloggers just like me! Today’s cookie recipe comes from someone who I consider to be a top dog in the chocolate chip cookie-making world: Jenny from Picky Palate. 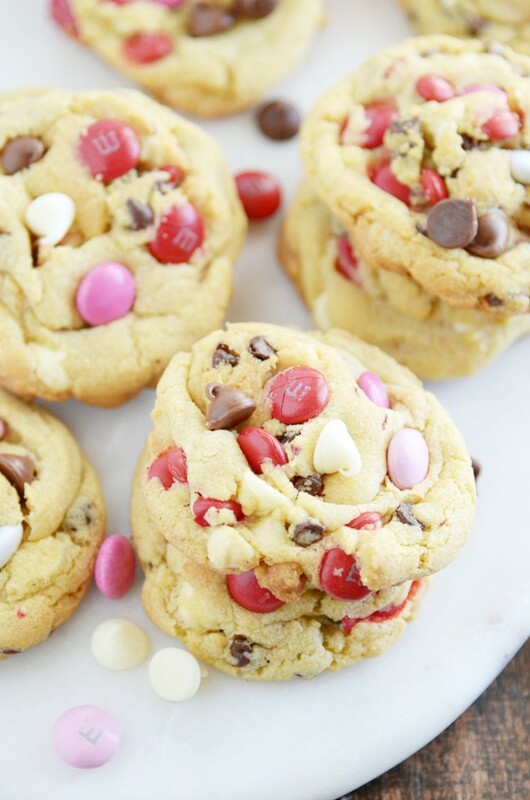 For the full recipe for these M&M pudding cookies, click here. Side note: I know I committed to follow each recipe in this experiment to the letter. But when I made these cookies, I got a little creatively distracted and subbed in some white chips for half of the chocolate chips in the original recipe. Oops! Visit Picky Palate for the full recipe. If you love chocolate chip cookies as much as I do, be sure to check out all 22 of the recipes I’ve tried so far! 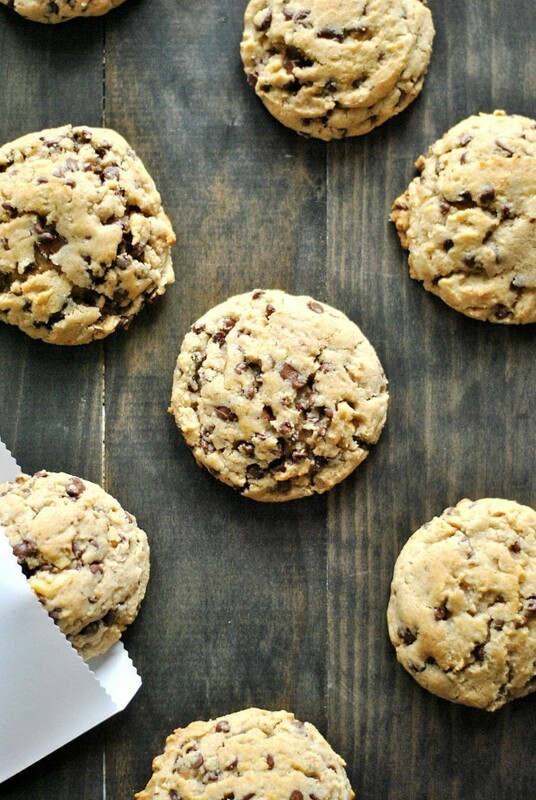 With crispy edges and a slightly underbaked center, AllRecipes.com #1 Chocolate Chip Cookie recipe is #1 for a reason! 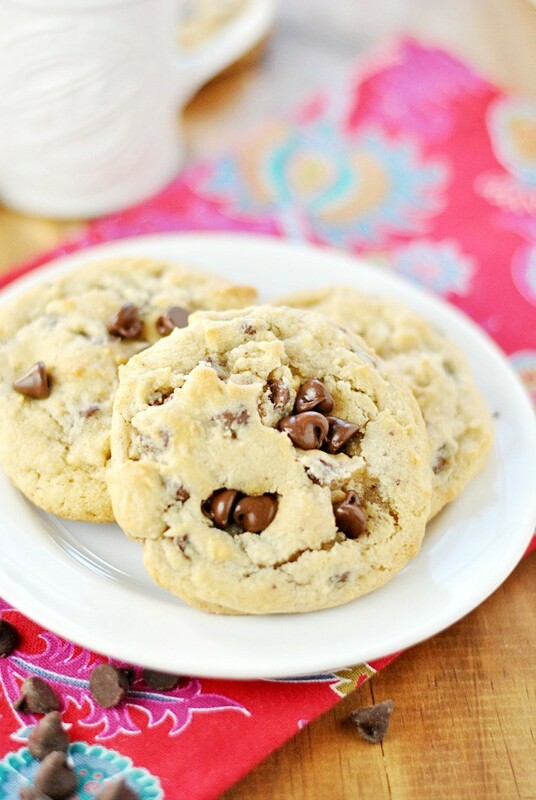 My personal favorite, King Arthur Flour Chocolate Chip Cookies. This recipe has it ALL. My second favorite recipe: King Arthur Flour Chocolate Chip Oatmeal cookies. 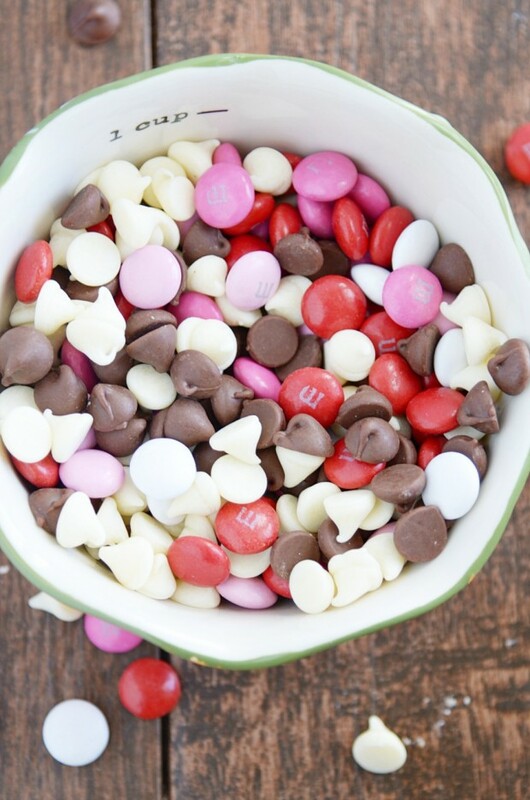 These are FABULOUS with M&Ms!